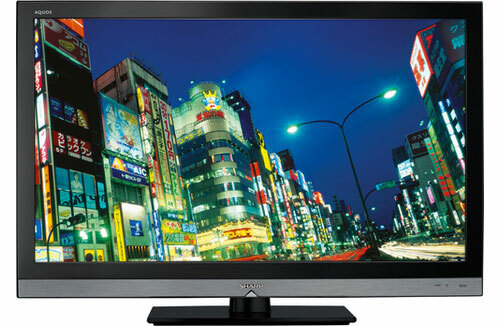 LEDTV.ws, led tv. Registered at GoDaddy thru 7/1/2012. Gets 246,000 Global exact match searches every month, very hot product right now.